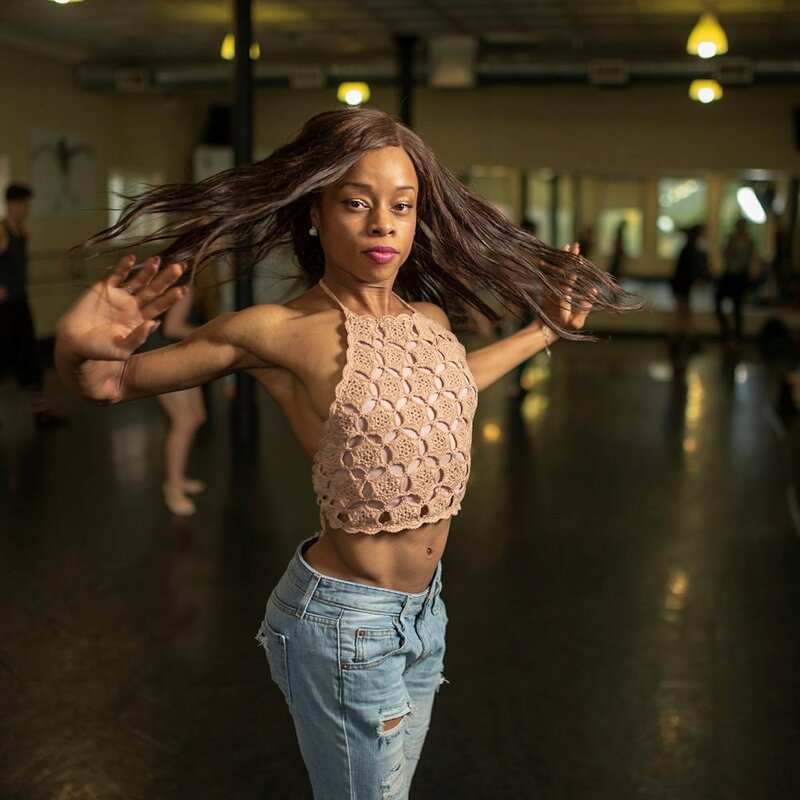 Chantal’ Ashantè Hill, The Spiritual Ballerina was called by God to study ballet, with an assignment to spread the gospel through the gift of dance in & outside the church. She has trained on full scholarship with Dance Theatre of Harlem, Joel Hall Dancers & Center, and Danspiration Center Inc. Chantal' has performed with Joel Hall Dancers, Judah International Dance Theatre, Dance Ministry Institute, Elements Contemporary Ballet, Centre du Danse Marais of Paris, France, and Nutcracker excerpts with Dance Theatre of Harlem. Among many, Chantal' was selected by the prestigious Alvin Ailey American Dance Theatre to teach ballet for its extension program Ailey Camp Chicago. Chantal’ invites the world into her life as a ballerina of faith on her reality show “The Spiritual Ballerina “ on Ultimate Faith Television Network (Roku) She has been featured on TV shows, “Praise The Lord'' (Trinity Broadcasting Network), "Bobby Jones Presents" (Impact Network), “Empire" (Ballet scenes)(FOX) & a lead feature in “Fuse” music video of Violinist Damien Escobar & “I'm Not Lucky, I'm Loved” video by Gospel Artist Jonathan McReynolds. The Worldwide BrownGirlsdoBallet organization featured Chantal’ in their 2019 calendar. Her heart of worship and spirit of excellence has lead her to many avenues but she knows that without keeping God first nothing is possible.